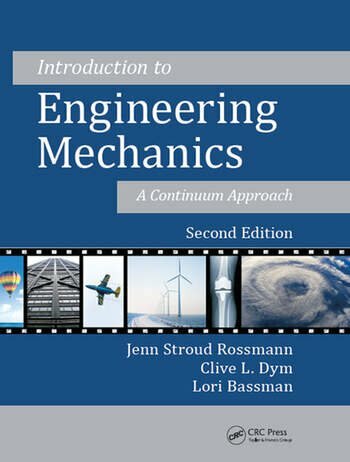 This book is intended to provide a unified introduction to solid and fluidmechanics, and to convey the underlying principles of continuum mechanics to undergraduates. We assume that the students using this book have taken courses in calculus, physics, and vector analysis. 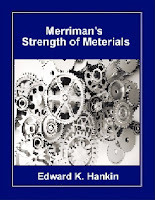 By demonstrating both the connections and the distinctions between solid and fluid mechanics, this book will prepare students for further study in either field or in fields such as bioengineering that blur traditional disciplinary boundaries. The use of a continuum approach to make connections between solid and fluid mechanics is typically provided only to advanced undergraduates and graduate students. This book introduces the concepts of stress and strain in the continuum context, showing the relationships between solid and fluid behavior and the mathematics that describe them. 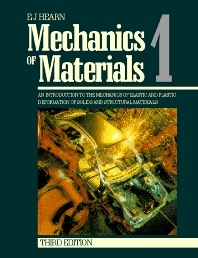 It is an introductory textbook in strength of materials and in fluid mechanics and also includes the mathematical connective tissue between these fields. We have decided to begin with the aha! of continuum mechanics rather than requiring students to wait for it.